Aquitaine Liège has provided support and advice on choosing corks for 25 years. 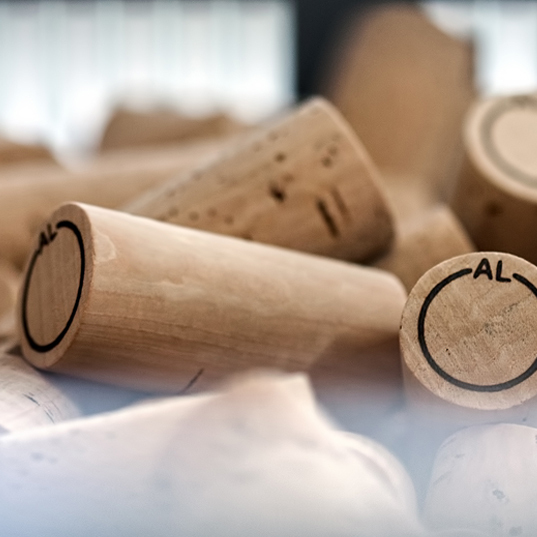 Whatever your need, volume, budget or challenge, we work with you to select the natural cork stopper to ensure that your wine ages properly and can be enjoyed at its best. We eliminate all doubt about the quality of our products. From harvesting the cork to bottling at your vineyard, the stoppers are tested and sorted several times with a single goal: to deliver batches that meet our commitments and your specifications. 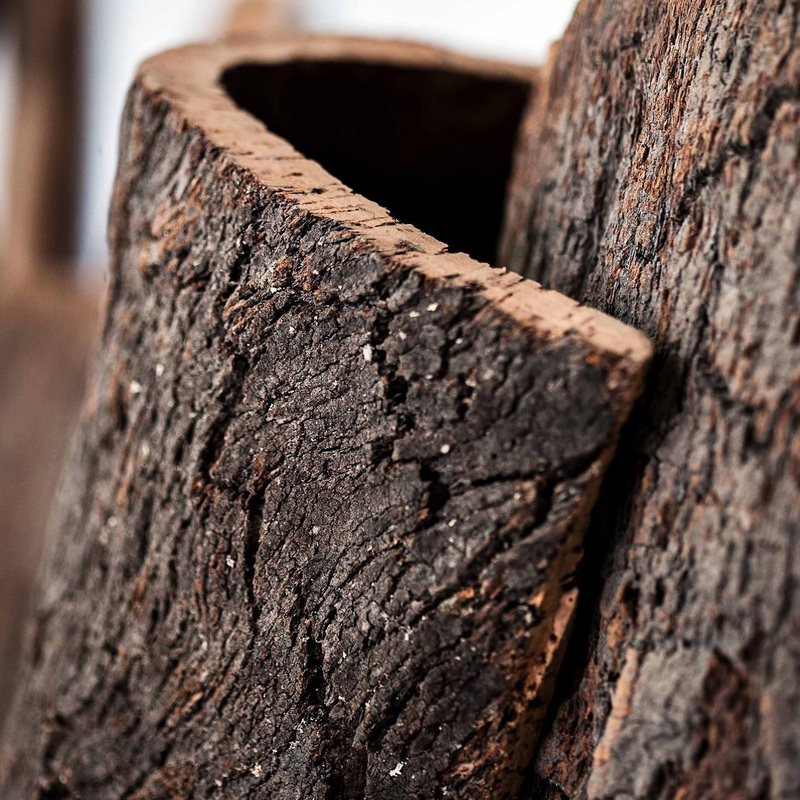 Aquitaine Liège was founded on two principles: The firm belief that natural cork offers the finest closure solution ; Our obligation, driven by our commitments, to provide the best service by establishing a personal relationship with each vineyard.